Is your roof looking tired or worn out? Does your roof tiles leak? Do you have cracks in your mortar or broken tiles? If you can see that your roof ridges, hips and rakes have mortar cracks and break up, this is the sign that your roof needs repointing and is need of repair. Your roof needs a regular maintenance to guarantee that your house is in top condition against harsh weather or climate and test of time. Roof repointing is done on roof structure and will help preserved your roof. Today a flexible compound is the material used in roof pointing, and will replace the older cement mortar that used to be used for repointing you roof tiles. 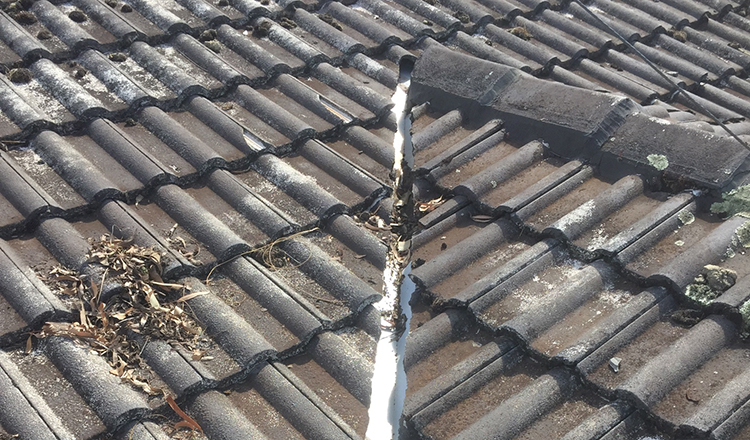 Having a crack roof pointing can lead to water leakage and can cause damage to your roof and get inside your home. Depending on the condition of your home it is recommended to have repointing done to your roof every 10 years. Repointing your tiles can fix small cracks or breaks in the mortar that holds the tile ridges on your roof. By maintaining your roof you will stop moisture seeping into your roof. Repointing your tiles and ridge caps will make your tiles safe and secure in high winds and bad weather. 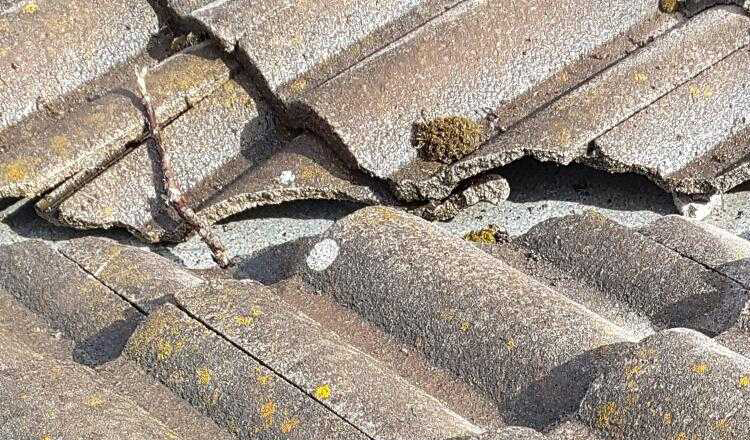 High winds can easily tear off loose tiles and ridge capping causing of costly storm damage to tiled roofs. After years of wear and tear you roof may need to be recoated or in extreme cases replaced. ROOFWEST Roof Restoration are a local company offering a range of roofing services and with over 35 years experience we are a name you can trust. 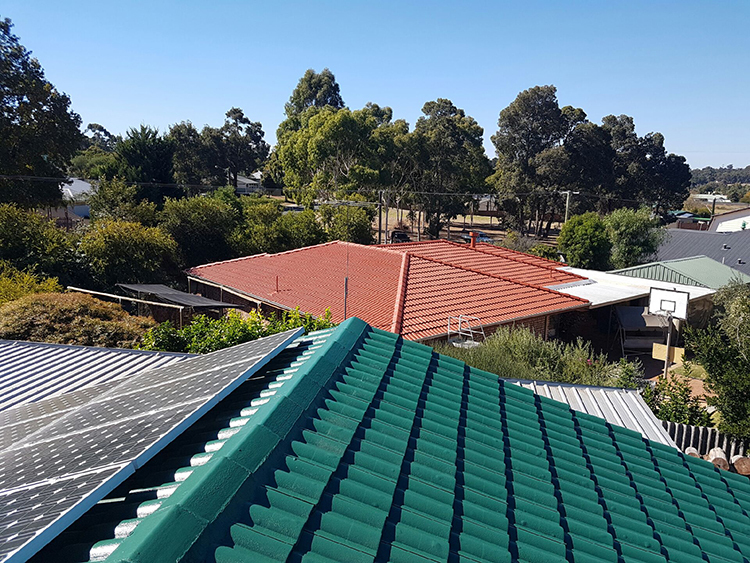 ROOFWEST live and work in Bunbury and service the South West, give us a call for a free quote and we will see what roofing service you need. Hire a Professional Roof Pointing Specialist – Call ROOFWEST today! Repointing the roof yourself can be strenuous and time-consuming if you don’t have the proper knowledge and equipment. Your best choice is to contact a professional to do the job for you. Give us a call today! Contact Tom and the team at ROOFWEST today on 9795 9990 for a free onsite quote. ROOFWEST Roof Restoration. For all your roofing needs.